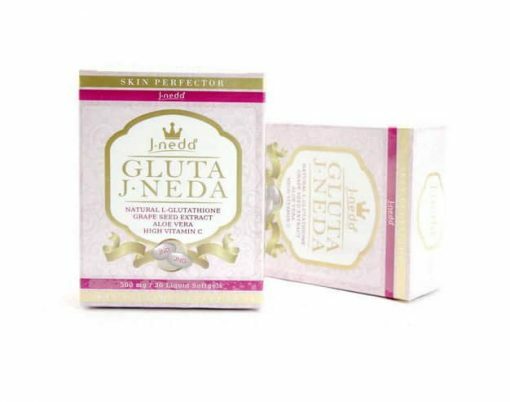 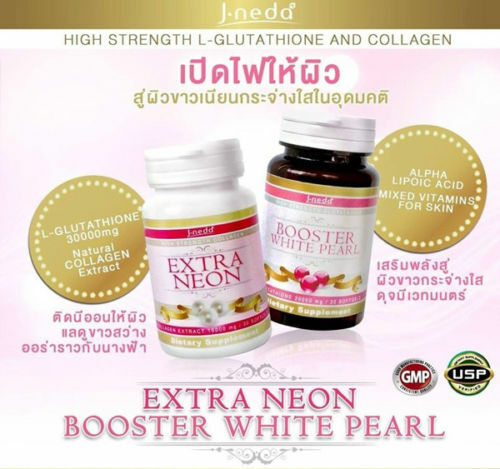 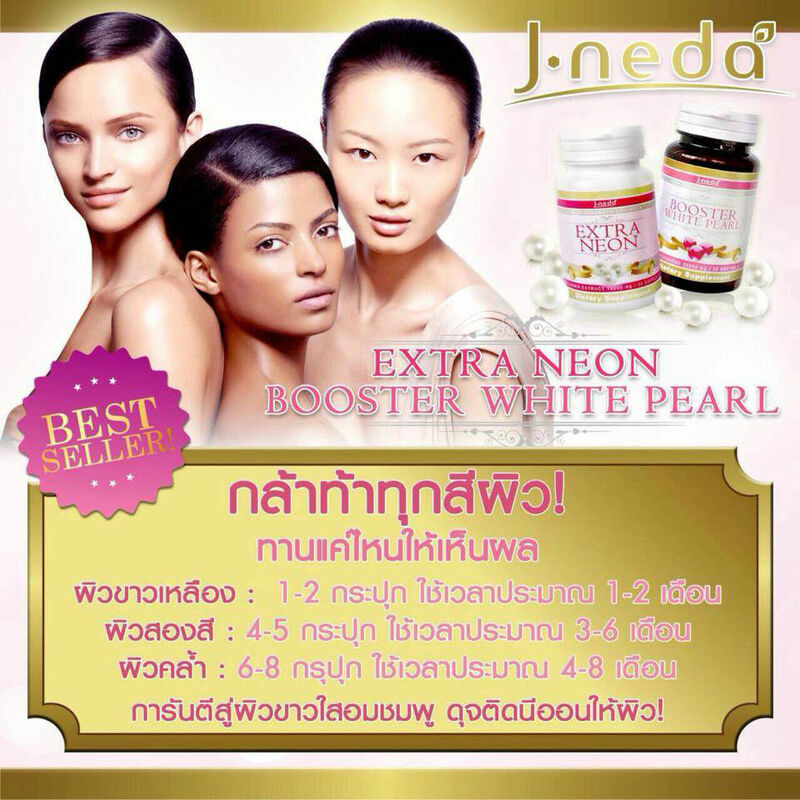 J-neda Booster White Pearl 30 softgels. 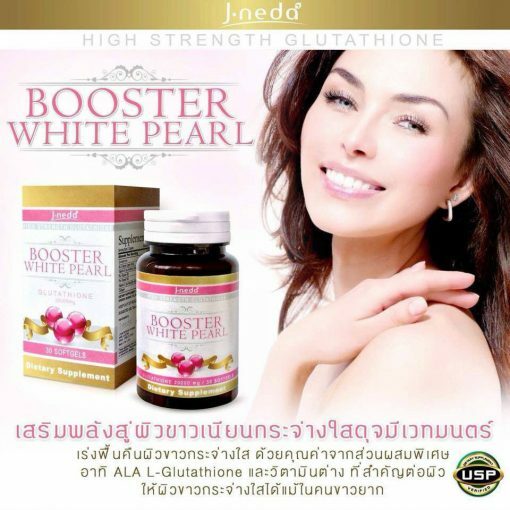 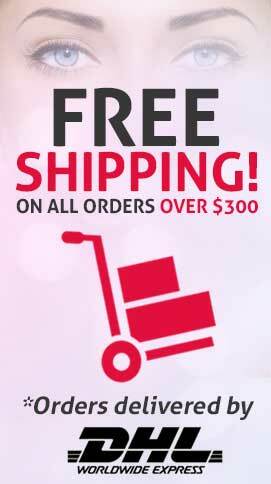 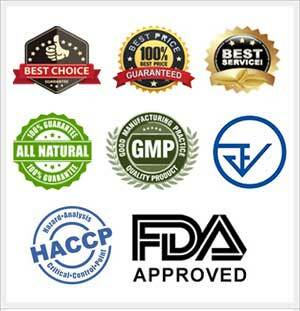 Booster is just like the source to help increase all the nutrients that necessary to your skin which 1 pill consist of many vitamins such as Pearl, Glutathione in the amount of 30000 mg.
Making skin white and smooth fast and deepsea Collagen that will nourish your skin to firmer and increase elastin of your skin. 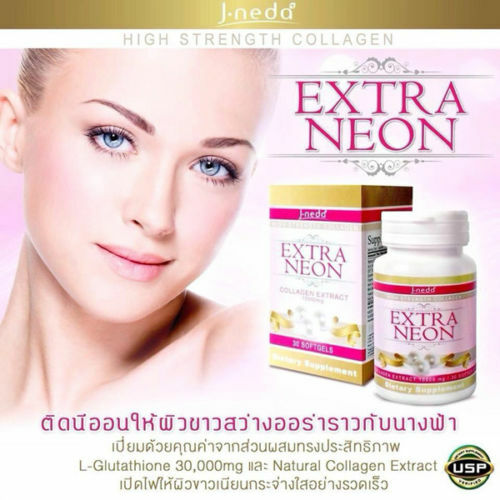 Take 1 pill at the empty stomach daily. For best result, recommend to take it with BOOSTER WHITE PEARL daily.